On August 15, 1382, one of the most tragic events in medieval Lithuanian history has happened. 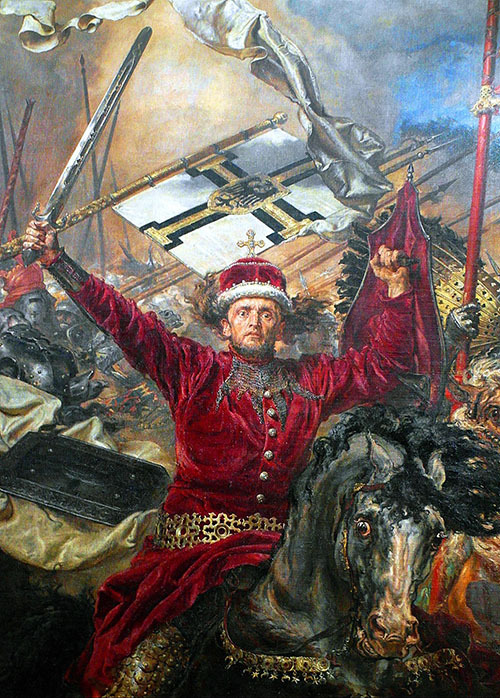 Duke Jogaila, future King of Poland Władysław II, arranged a plot against his uncle, Grand Duke of Lithuania Kęstutis and murdered him. Kęstutis was the son of the Grand Duke Gediminas. Together with his brother Algirdas, he ruled Grand Duchy of Lithuania for long years. Two brothers divided their holdings into an eastern and western sphere of influence. Kęstutis’ efforts were concentrated in the west, while Algirdas’ were in the eastern part of the state. 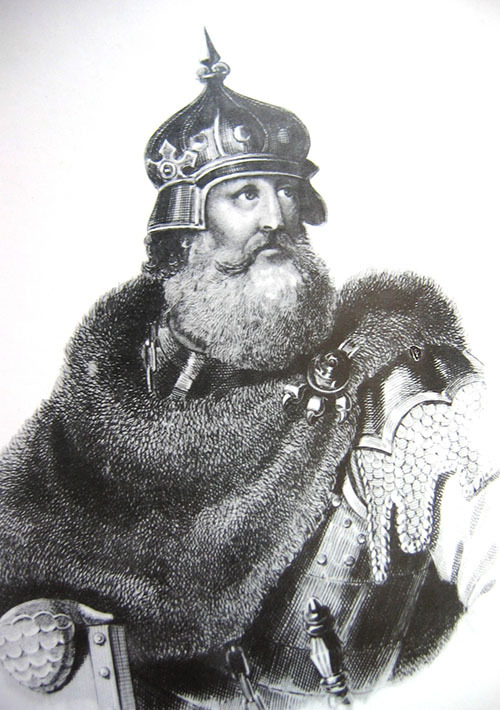 Kęstutis was considered as one of the noblest knights and rulers of his time. Besides his military ability, Kęstutis was also a talented diplomatic negotiator. To avoid clashes with the Teutonic Order, he negotiated with Rome for the Christianization of Lithuania, tried to become King and to the royal crown for him and his sons. Unfortunately, it never happened. When Algirdas died in 1377, his son Jogaila took his place and became the co-ruler of Lithuania. Kęstutis without hesitation recognized Jogaila’s authority. However, Jogaila was not as noble as his father and uncle were and sought to be the only one ruler of the Grand Duchy. Thus, the long Civil War began soon. Wojciech Gerson. 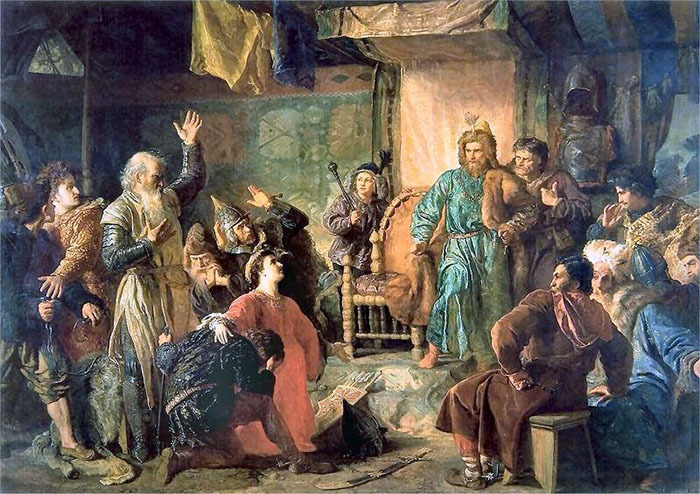 Vytautas and Kęstutis imprisoned by Jogaila. In August 1382 armies of Kęstutis and Jogaila met near Trakai for a decisive battle, but it never began. Both sides agreed to negotiate. Kęstutis and his son, future Grand Duke Vytautas, arrived at Jogaila’s camp but were faithlessly arrested and sent to a prison in the Kreva Castle. Thereafter, Jogaila ordered to murder both his uncle Kęstutis and cousin Vytautas. However, Vytautas disguised in his wife’s clothing managed to escape and fled to Prussia. 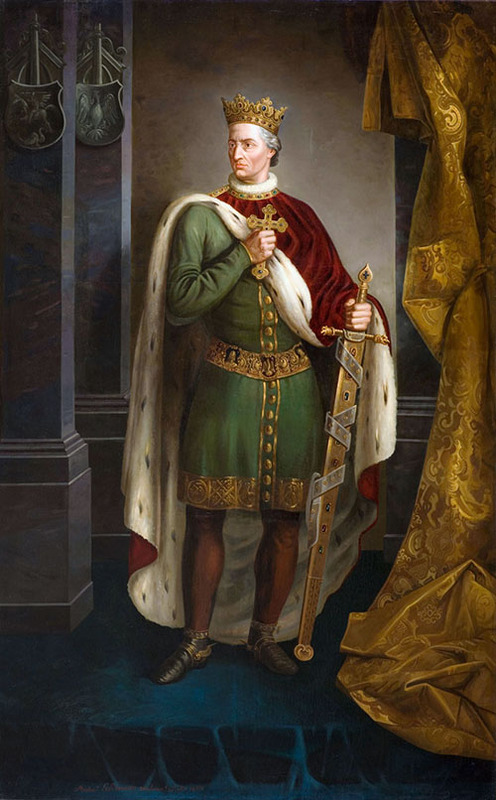 A few decades later, he would become the greatest ruler in Lithuanian history – Vytautas the Great.